Super computer is the fastest, most expensive, big in size, and most powerful computer that can perform multiple tasks within no second. It has multi-user, multiprocessing, very high efficiency and large amount of storage capacity. It is called super computer because it can solve difficult and complex problem within a nano second. C-DAC (Center for Development of Advanced Computer) of India has developed PARAM series of Super Computer. ANURAG is also Indian Super Computer. Other Super Computers are CRAY XMP/14, CDC-205 etc. Mr. Seymour Cray was a pioneer person in the field of supercomputer production. He had developed the first super computer Cray-1 in 1976. Mainframe Computer is the large sized computer that covers about 1000 sq feet. 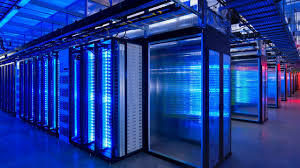 It is general purpose computer that is designed to process large amount of data with very high speed. It accepts large amount of data from different terminals and multiple users and process them at same time. More than 100 users are allowed to work in this system. It is applicable for large organization with multi-users for example: large business organization, Department of examinations, Industries and defense to process data of complex nature. It uses several CPU for data processing. Mini Computers are medium sized computer. So, these are popular as middle ranged computer. It is also multiple user computer and supports more than dozen of people at a time. It is costlier than microcomputer. It is also used in university, middle range business organizations to process complex data. It is also used in scientific research, instrumentation system, engineering analysis, and industrial process monitoring and control etc. Languages, multimedia, graphics, 3D graphics and games. These are popular among students, professionals and home users due to small size, low price and low maintenance. Most popular general purpose computers which are mostly used on day to day work are microcomputers. 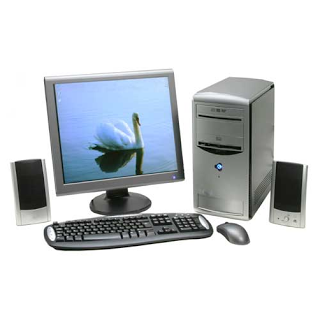 These are popular as Home PC or Personal Computer (PC) because these are single user computers and mostly used for personal use and application. These support many higher level application cost and easy in operation. IBM PCs, Apple Mac, IBM PS/2, All computer available with Pentium Models etc. On the basis of size there are four types of computer. They are minicomputer, micro computer, mainframe computer and super computer. Super computer is the fastest, most expensive, big in size, and most powerful computer that can perform multiple tasks within no second. Mainframe Computer is the large sized computer that covers about 1000 sq feet. 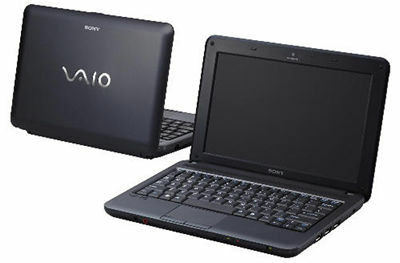 Most popular general purpose computers which are mostly used on day to day work are microcomputers. Mini Computers are medium sized computer. How are computers classified on the basis of size and processing speed? Which one of them is used in seismography, plasma and nuclear research? Which one of them is an example of super computer? What is the name of first super computer? Who developed the first super computer? Computer which posses high processing speed. Computer which use parallel processig technology. Computer which measures continious types. Computer made by using microchips. machines which measures continious types. 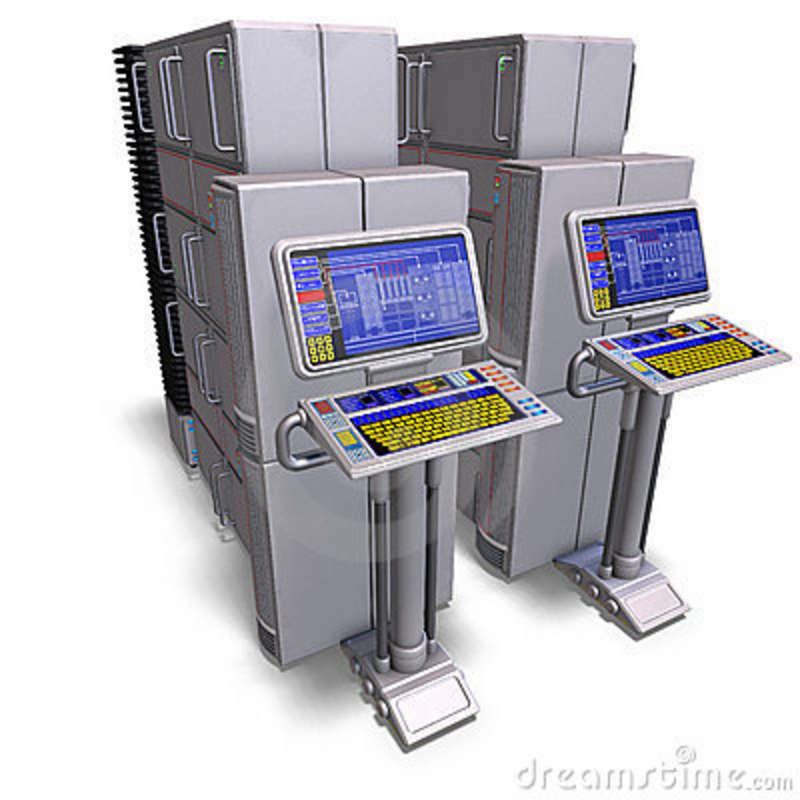 machines which use parallel processig technology. machines made by using microchips. 32 bits, 45 bits, 64 bits machines and have 1 to 100 MIPCS as processing speed. 16-bit computer system with 512 KB memory and 20 MB hard disk. known as personal computer made by using microchips. Any Questions on ' Classification of Computer On the Basis of Size '?